Preparing for a marketing campaign is not unlike preparing for a storm. With a clear sky and smooth seas in mind, you can spend months carefully crafting a plan that communicates your best selling points across multiple media platforms, ensuring that it fits your budget and achieves your lead and sales goals. But … what happens if not everything goes according to plan, and stormy weather looms? Or, what happens if the storm that you think is heading your way never really comes to pass, and it’s even more picture-perfect than you imagined? Do you spring into action and think through all the “what if” scenarios, or do you sit back and go on cruise control? You can do this from the perspective of both challenges and opportunities. Considering possible challenges, what if there’s an unexpected product or service offering in your market that might appear more attractive than yours to potential customers? How might you plan for this curveball, and what would be your arsenal of key differentiators should you be faced with needing to present a different perspective than anticipated? On the positive side, what would you be prepared to do if an unexpected opportunity occurs? If you’re presented with additional budget dollars, how would you spend this money in the most cost-effective and positive-ROI way? If one of your largest competitors experiences negative press, would you be able to capitalize on this opportunity? Having contingency plans in place to address any challenges or opportunities that arise once your campaign begins can help provide peace of mind and give you the best chance of declaring victory when the campaign concludes. It’s important to have a broad awareness of what’s happening in the marketplace. Most companies are aware of their major competitors, but it would be prudent to conduct a review to see if any new players have entered or exited the market. Evaluate websites, social media, blogs, marketing and advertising materials, and broker materials (if possible) to see how they’re presenting themselves and what may lie ahead as far as future product and service offerings. Are there new regulations to follow or consumer trends to adapt to? And given all of that, if you were playing a chess game: What move would you expect (or fear) that a competitor might make? With this intelligence in mind, you’ll have a better understanding of where you may need to be, what you should say, and how to put your best foot forward. Launching a campaign is fun and exciting, especially if all the planning and vetting ahead of time pays off. It’s wise, though, not to wait for the other shoe to drop. It can be a sinking feeling when you see that — for whatever reason — the leads aren’t coming in quite as planned. Or, if your “best foot forward” isn’t what it should be – either because you realize you could be more aggressive in your competitive stance, or because your rival isn’t offering what you anticipated. Taking stock of your position in the market and developing contingency creative ahead of time will allow you to act quickly. The easiest advertising materials to implement are digital and print ads. They require a shorter lead time, and often involve lower costs per insertion or impression than other media. If direct mail has been proven to be your most effective channel, consider developing a series of postcards. Of all the direct mail formats, they’re usually the lowest in cost to produce and mail. Don’t be afraid of testing new creative or media, especially if they’ve been proven in other markets. Be open to the possibility of the power of social media … or of shared mail. If you’ve been hamstringed by certain compliance rulings in the past, don’t shy away from presenting a new perspective or new creative that you feel works within the limits but still pushes the envelope to generate a response. Just because something hasn’t passed muster before doesn’t mean it won’t now. Keep fighting for what you think will be the most compelling offer while still playing by the rules. The most ideal campaign scenario involves spending every marketing dollar afforded to you in the most cost-effective way. We’ve likely all seen times, though, when dollars need to shift to another line of business for a certain reason. Conversely, we’ve also seen times when a marketing budget is the recipient of a windfall. It’s good to plan for both circumstances. What can you do if your budget suddenly increases? You can create a pro forma using different budget scenarios to show how you can gain the most from your marketing might. If you need to cut a campaign, this same pro forma exercise can help you pinpoint where you can make sacrifices that will take the least amount of wind out of your sales and leads. 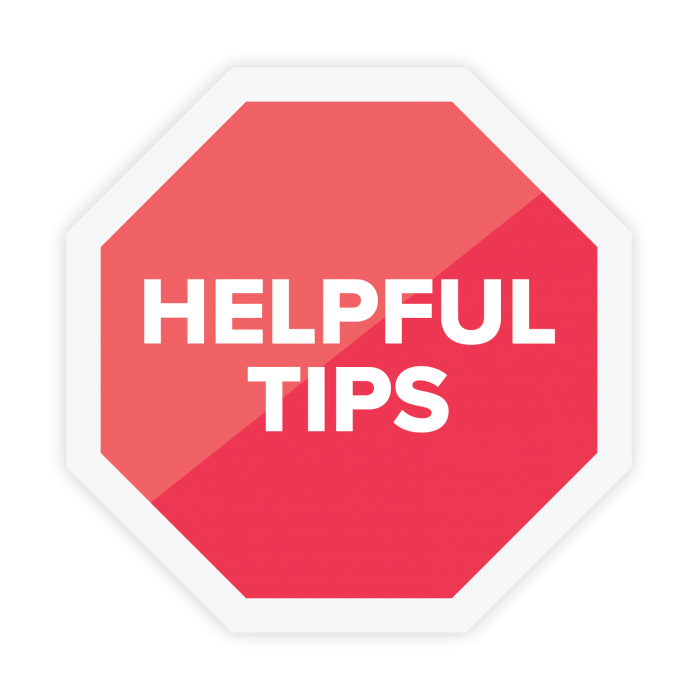 None of the above suggestions will mean much if you’re not already willing to go beyond the scope of your initial campaign plan. Too often we fall in love with our “perfect” plans and are reluctant to alter them (for better or worse). But if you set your plans knowing that they are a rough guide and allow for alternatives, then you’ll be one (or more!) step ahead of your stuck-in-the-mud competitors who refuse to budge. Things don’t always happen, but when they do, will you be ready? Will your competitors be ready before you? DMW already thinks that way and we’re here to help you capitalize on opportunities. Just click or call us to help you strategize and develop your contingency planning.